You are here: Home / Gift List, Sales, Giveaways and Contest / For 2 Days Only The Sticky Blogging SEO Course is Opening! For 2 Days Only The Sticky Blogging SEO Course is Opening! Hi All! Today I am excited to tell you the Sticky Blogging SEO course is opening back up for two days’ only. This is one of the courses offered in “The Genius Blogger’s Toolkit” which I just recently finished. This is the first time it’s been opened for registration to the general public since last summer. It is taught by a lovely lady named Kelly. She has a writing style that keeps you engaged in the learning process. Kelly teaches step by step strategies you can implement to bring more consistent SEO results. (Can’t wait click here to enroll). These strategies can liberate you from all the social media changes, like Facebook organic algorithm, and the tweaking of Pinterest smart feeds, etc. 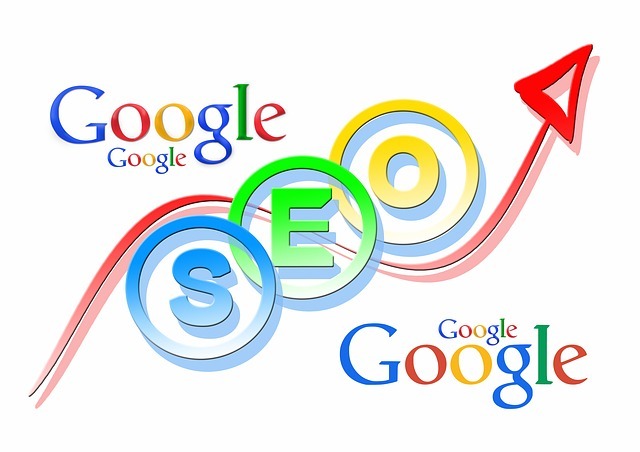 SEO has the potential to offer a higher, and more consistent results. For me trying to rank with one of my keywords felt like I was standing at the bottom of a mountain that I needed to climb without a foot hole in sight to even climb to the top. The Sticky blogging SEO course has shown me the foot holes to help in guiding me up the mountain. It was such a surprise knowing that having just started the course and even before I finished the course and landed a spot on the first page of a Google search with some of my keyword phrases. WooHoo you can’t believe how thrilled and amazed I was. Now Don’t get me wrong because I still have a lot of work ahead to get where I want to be. But Kelly has shown me the quickest route to the top by opening up those foot holes in the side of the mountain. Now all I need to do is to work hard to implement the strategies that I have learned in this course. • Kelly will send you 3 mini courses that you can start immediately to jump start your SEO game. • There will be a private Facebook group for help during the duration of the course. • You will be learning proven SEO strategies to grow your organic search with the quickest route to the top. Sign up 2 Days Only! Landing a spot-on Google with one of your keyword phrases will deliver consistent traffic for months or even years without any additional work on your part. I know that if I keep working hard and apply the strategies that I’ve learned I will see results, and I would recommend the sticky blogging SEO course to anyone that wants to up their game with SEO. For me this course is worth every penny. I have a very long way to go and a lot of hard work. But I was amazed at how you can get on the front page by posting on Google with your keywords. Now I just got to learn how to find the best keywords for me to use. I think that most bloggers don’t realize how powerful Google Plus can be.